The Electoral College will finally gather to cast its vote for president on Monday, Dec. 19, a month and a half after the popular vote took place on Election Day. There has been a lot of talk about how the Electoral College might or might not vote for President-elect Donald Trump, but the most likely outcome of the vote will be in Trump's favor. 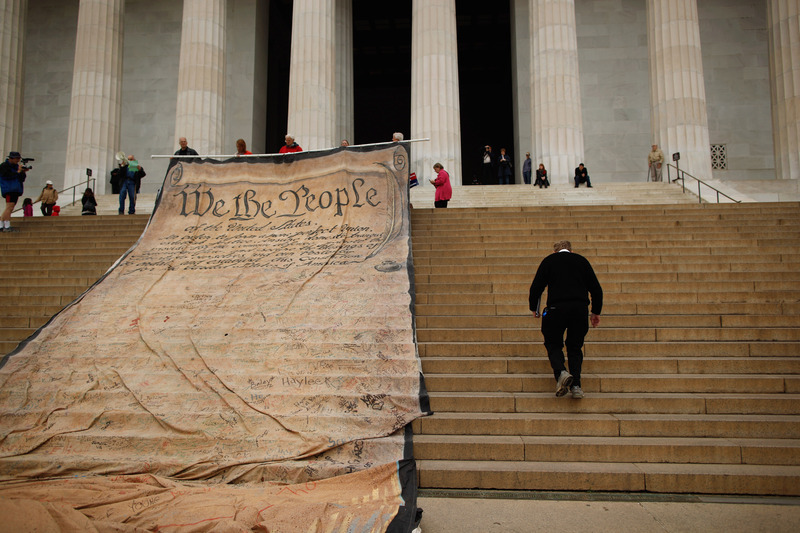 You may be wondering: What does Article II have to do with the Electoral College? Article II of the Constitution lays out the executive branch of government. It discusses the reach of the executive, as well as the limits, which it turns out are not explicitly defined. It determines that the president must be born in the United States, be at least 35 years old, must receive a compensation for his services, and also determines the oath he must swear when taking up office. It also establishes the Electoral College, and how the College should proceed in selecting the president. Most importantly, it goes into detail about what would happen if the Electoral College did not reach a majority decision on a president, which would then be determined by the House of Representatives. The odds of the Electoral College not electing Trump are very long, but it's not an impossibility. In a presidential election, voters do not directly choose a president, but a group of electors to represent them. Whichever party gets the most votes in a state gets all of that state's electors, the number of which is determined by their Senate and House of Representative seats, combined. The electors are usually pledged to the candidate of their party, but at times become "faithless electors" if they choose to vote for someone other than the candidate who won their state. Right now, 29 states have laws that require the electors to adhere to their party's vote, but the rest do not. According to Alexander Hamilton's Federalist Papers, the Electoral College was set up so that "the office of President shall never fall to the lot of any man who is not in an eminent degree endowed with the requisite qualifications." While many interpret this to mean that the Electoral College has the moral obligation to not vote for Trump, others argue that the Electoral College is obligated to vote for the party to which they belong. We'll have to wait until after Dec. 19 to find out the outcome of the Electoral College's vote, but all signs point toward a President Trump, for better or for worse.